The College also offers the Junior Certificate Schools Programme (JCSP). Students receive nationally accredited certification based on the curriculum studied by the student. Awards are presented at our annual JCSP Graduation Celebration. The Programme involves full participation in a wide range of academic and practical subjects as well as the undertaking of various initiatives involving project work, field trips and in-school activities. 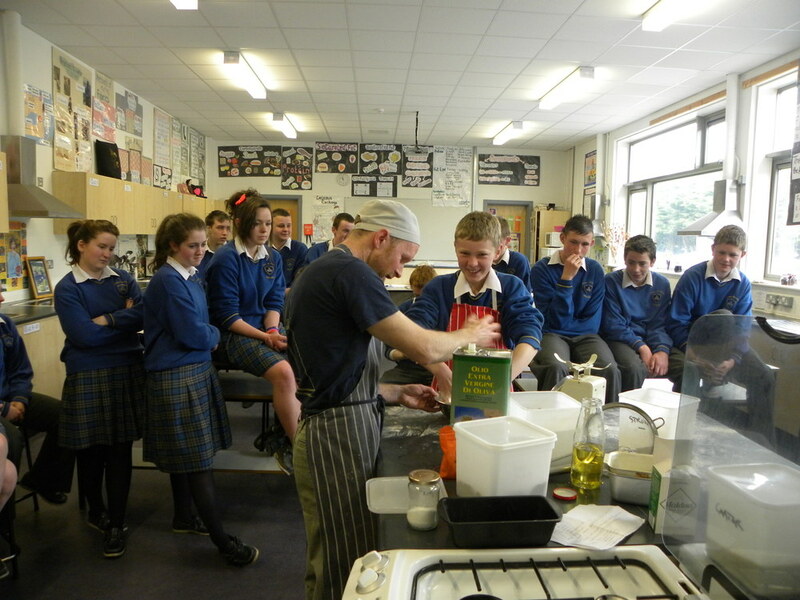 Activities have included participation in the Make a Book Programme, Celebrity Chef, Bodhrán Making, and a Video Production module.